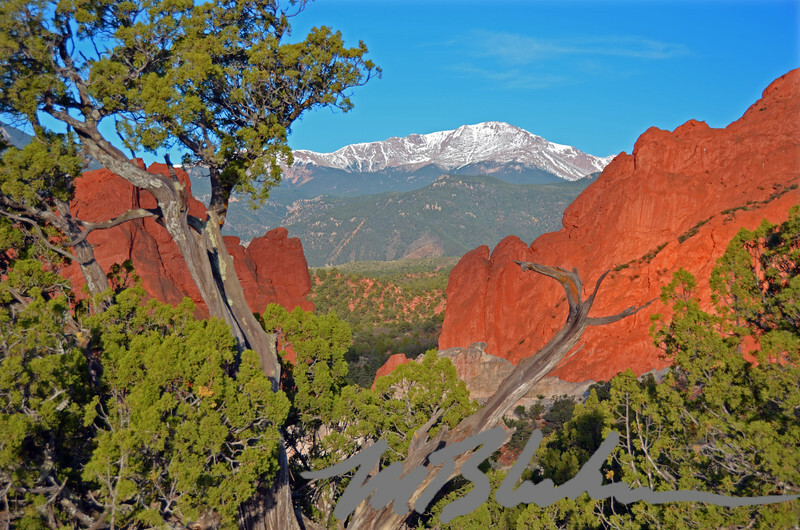 I live in a beautiful place - Colorado Springs, Colorado. I'm only minutes away from the Rocky Mountains, waterfalls, wildflowers, and scenic vistas. These are all the things landscape photographers love to photograph! Through the last twenty years or so of learning photography and honing my skills with both film and digital cameras, I've managed to build up a portfolio of images that I wanted to share. My goal has always been to create an image worthy of my time and effort and one that anyone would also feel like sharing. Photography allows me to enjoy my world up close and personal and it gives me the opportunity to show how precious and important nature can be. Thank you for visiting my website! Copy and save my website URL so you can stay updated on any new images I might have added. And if you find images you like, please leave a comment in my Guestbook. I love the feed-back!